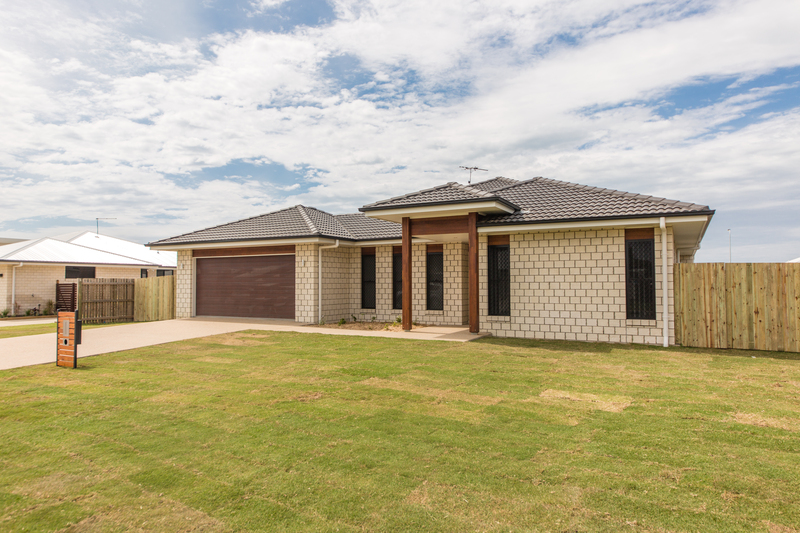 Since 2004 CJ Homes has gained an enviable reputation as a quality builder offering exceptional customer service and good old-fashioned value for money. As a company we take responsibility for providing our customers with quality workmanship, reliable service and continual support throughout the construction process. After completion, we attend to any service and maintenance requirements.